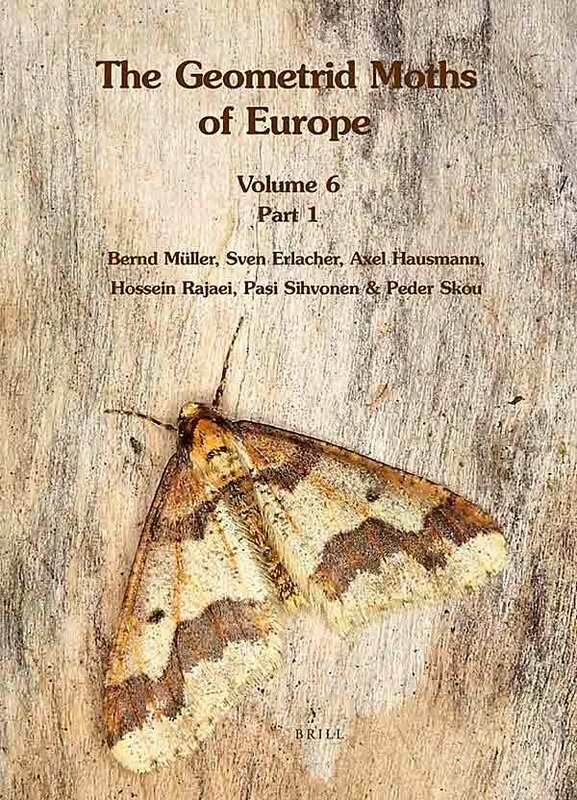 Apollo Booksellers: The Geometrid Moths of Europe, vol. 6: Ennominae II. 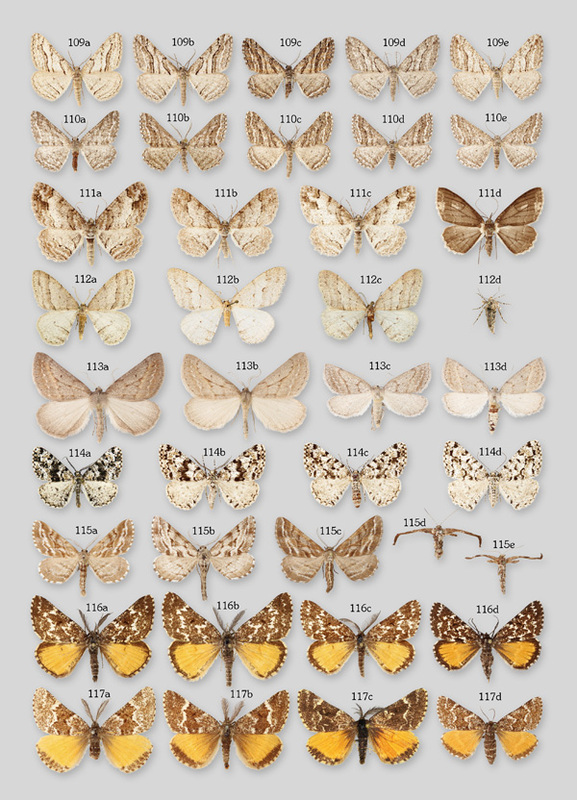 Plate 17 from Geometrid Moths of Europe, vol. 6.